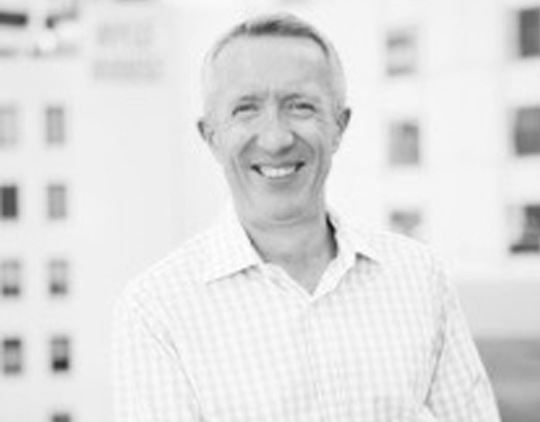 Neil Thompson is a corporate advisor, non-executive director and mentor with an extensive career in the aviation and travel industry in Australia, Asia, Europe and North America. Neil is a leader in the areas of customer loyalty and data-based marketing, having lead two of Australia’s largest loyalty businesses for both Virgin Australia and Qantas. Throughout his career, Neil has always sought to balance his corporate life with involvement in the not-for- profit sector. He has been a director of the global child-rights agency, Plan International, has worked with the Trust for Indigenous Culture & Health in Kenya, and continues to provide business coaching and mentoring for the Noffs’ Foundation’s Street University in Western Sydney. Neil is a long time student of yoga and meditation, and a firm believer in the value of meditation.